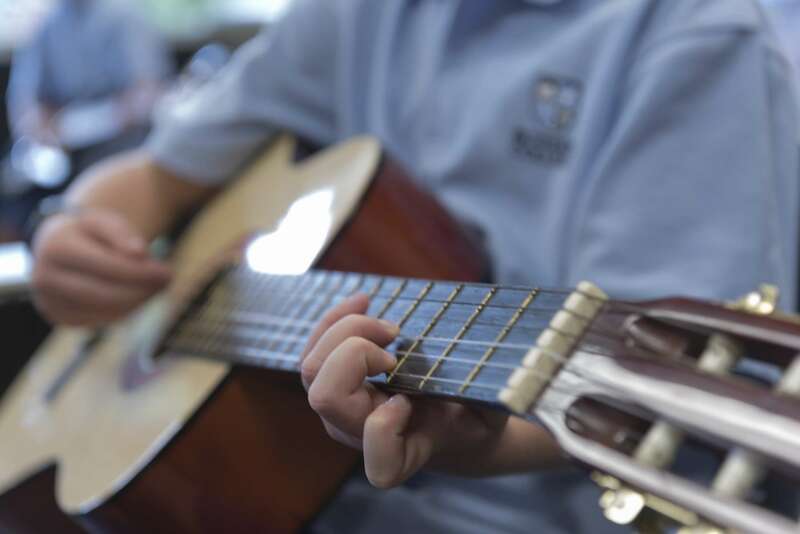 The Music Department is a large and vibrant area of the whole school, with a wide range of learning experiences available. There are many music groups that students can belong to, alongside vocal and instrumental itinerant tuition. Learning is enhanced through participation in co-curricular events, performances, trips and competitions. There is so much on offer for aspiring musicians. 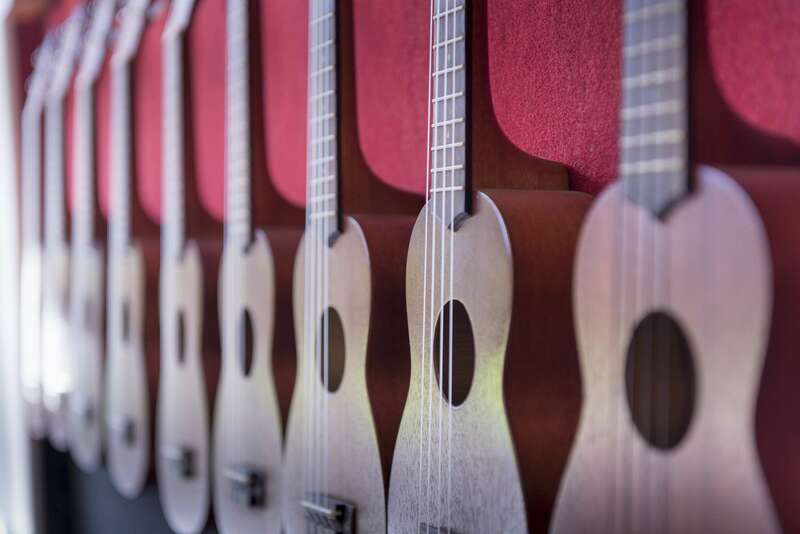 Tuition - there is tuition available on a great range of instruments, including voice. There is scope for all students at Bethlehem College to be involved with performing arts.